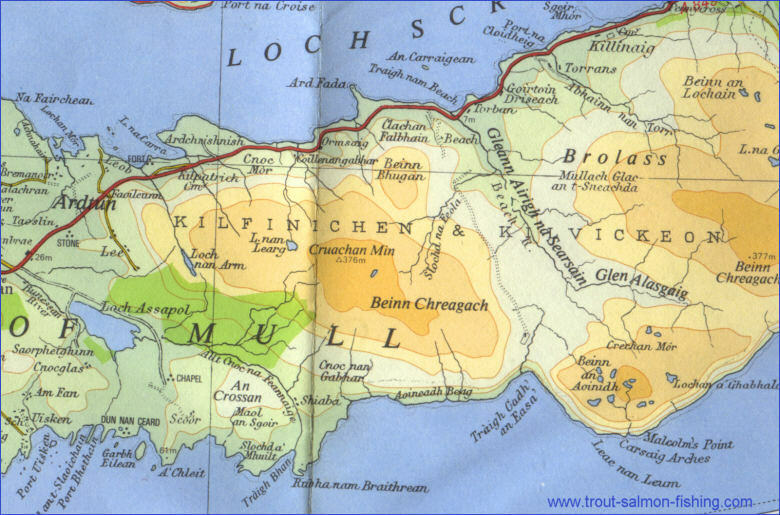 In addition to its excellent brown trout fishing, Mull has some good salmon and sea trout fishing, on both river and loch. 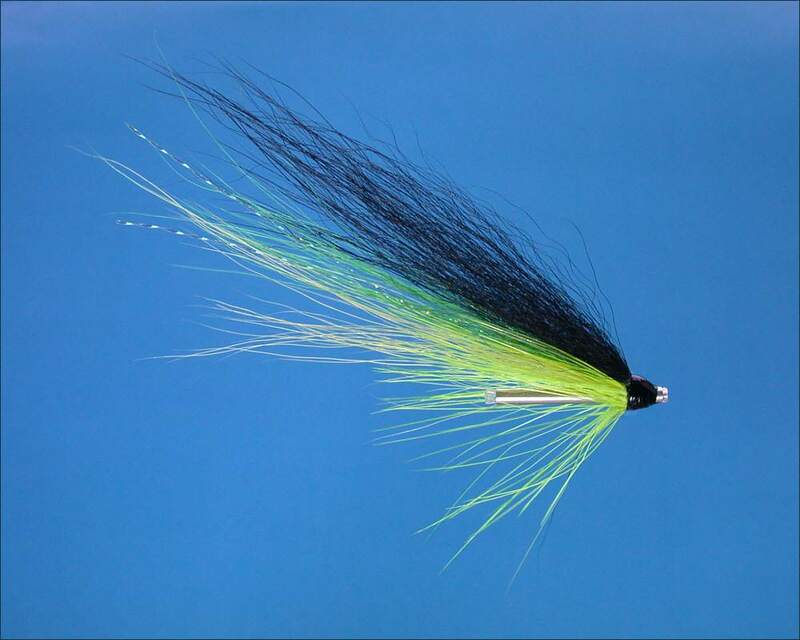 The season begins on 11th February and goes on to the end of October, with the best months being July to October for salmon and June to October for sea trout. 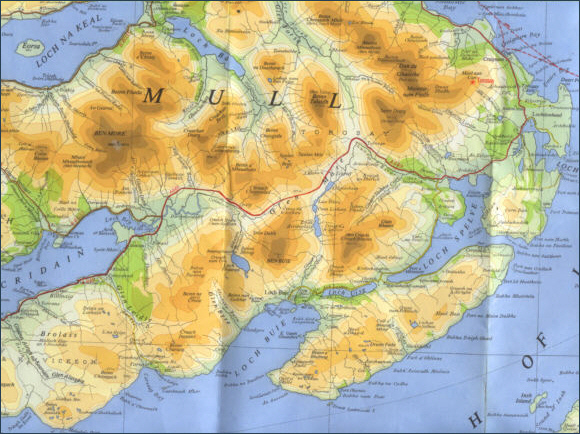 Listed below are some of the main fishing rivers and lochs on Mull. 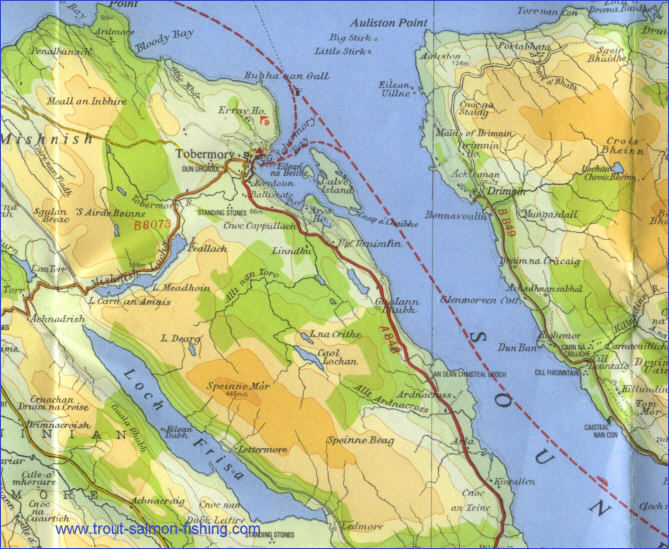 Situated near the south west tip of Mull, Loch Assapol is a generally shallow loch, famed primarily for its brown trout. 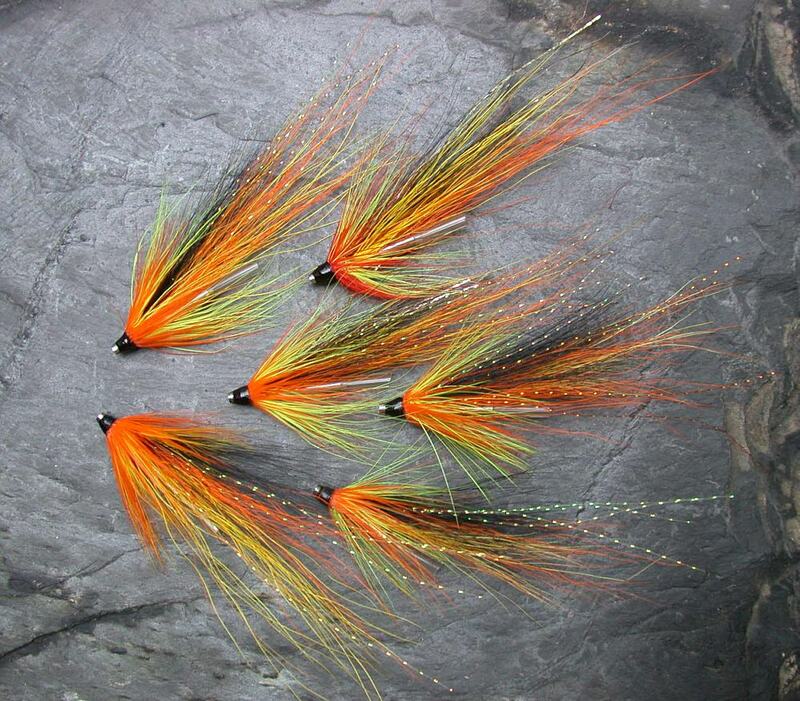 Some salmon a re also taken, with runs of sea trout from June onwards. 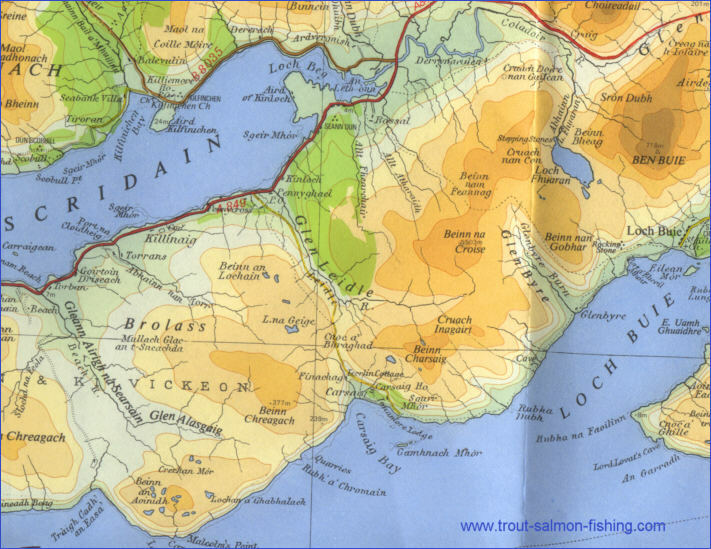 Salmon and sea trout are occasionally caught on Frisa, Mull's largest loch, but brown trout are the main quarry. 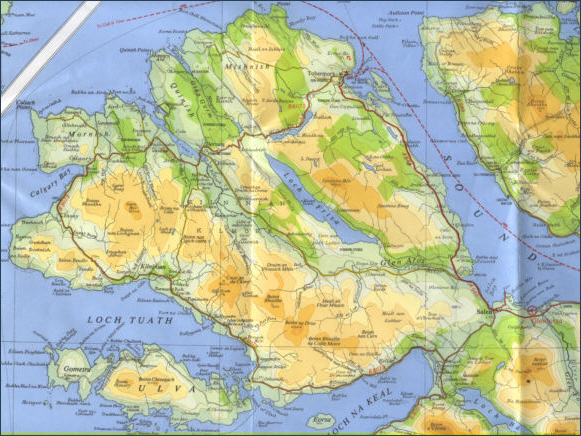 The loch is best fished from a boat. 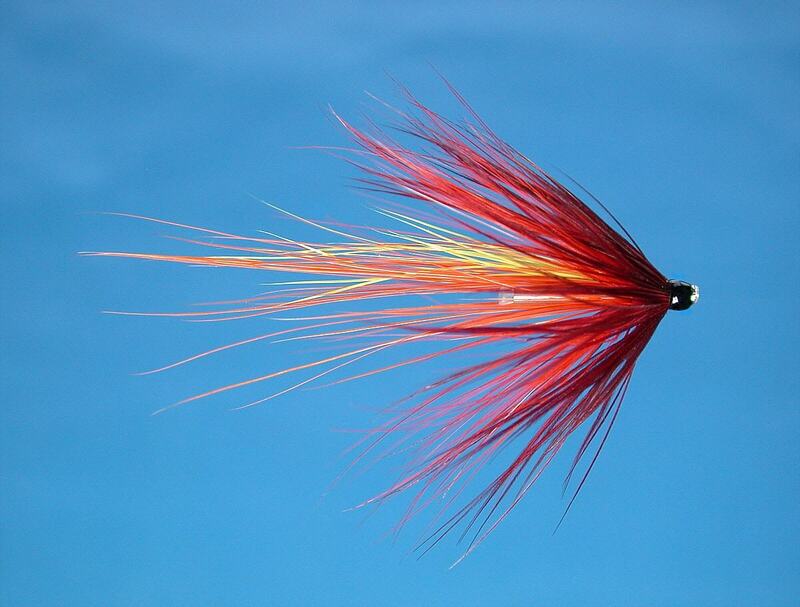 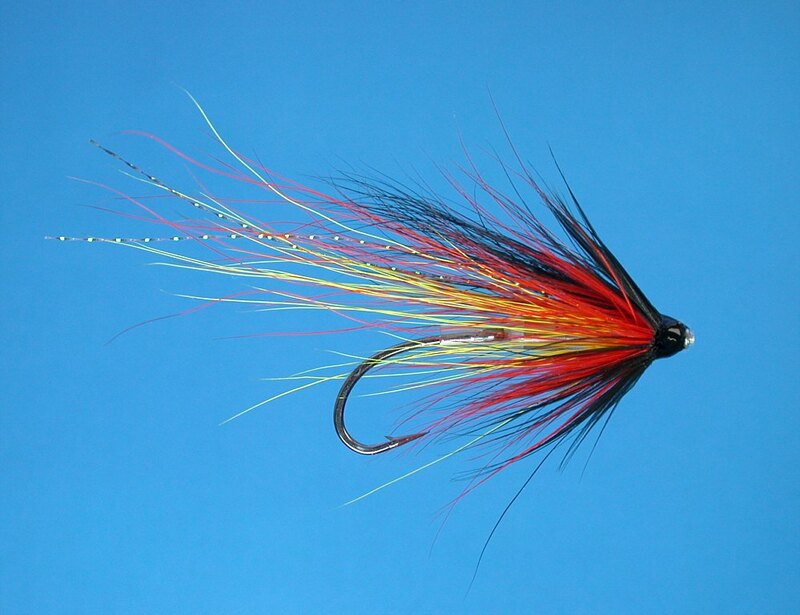 A short river of only five miles, the little river Aros can give excellent sport with salmon, grilse and sea trout. 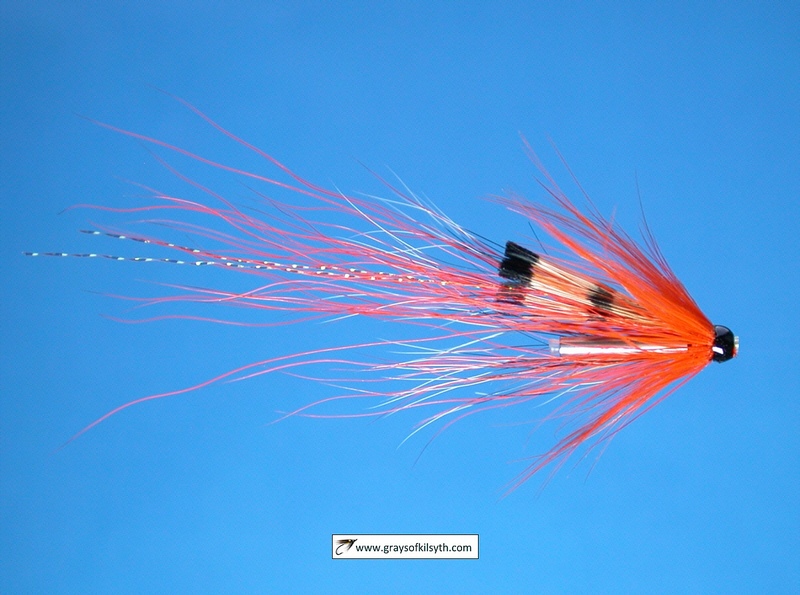 Salmon run from late June onwards, depending on rain. 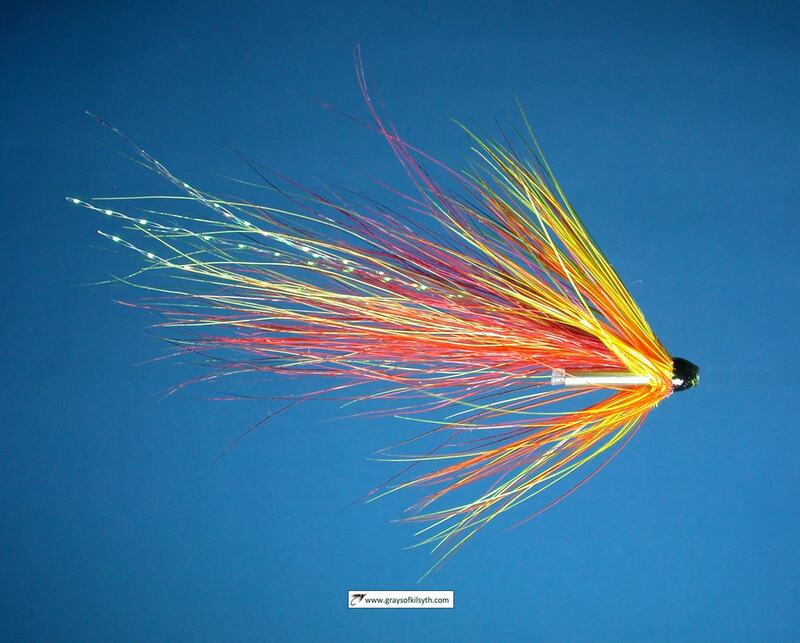 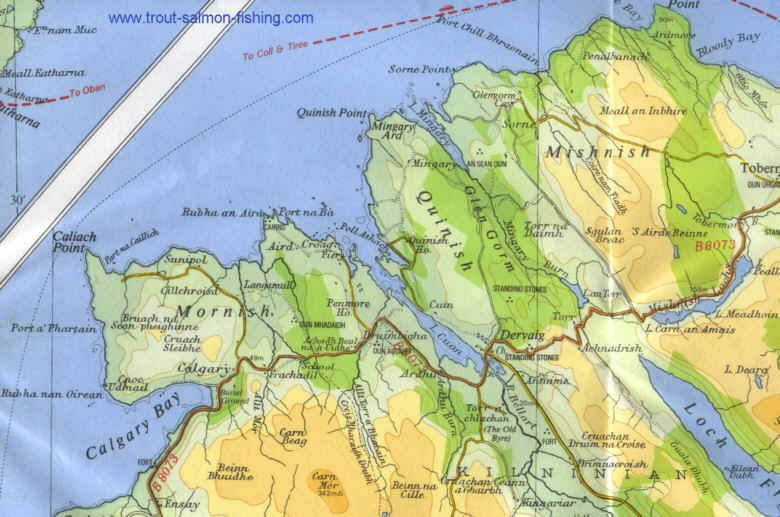 Sea trout run from May onwards but late June onwards would be more reliable. 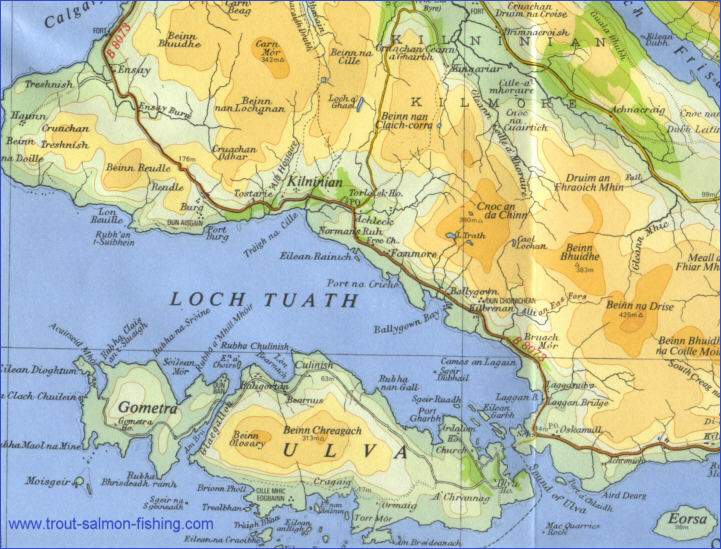 The most northerly loch on Mull, fishing is by fly only from two boats. 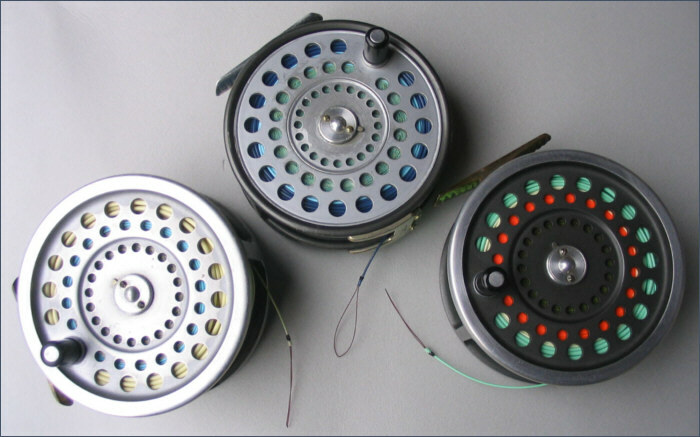 Fishing is mainly for brown trout but salmon and sea can also be taken. 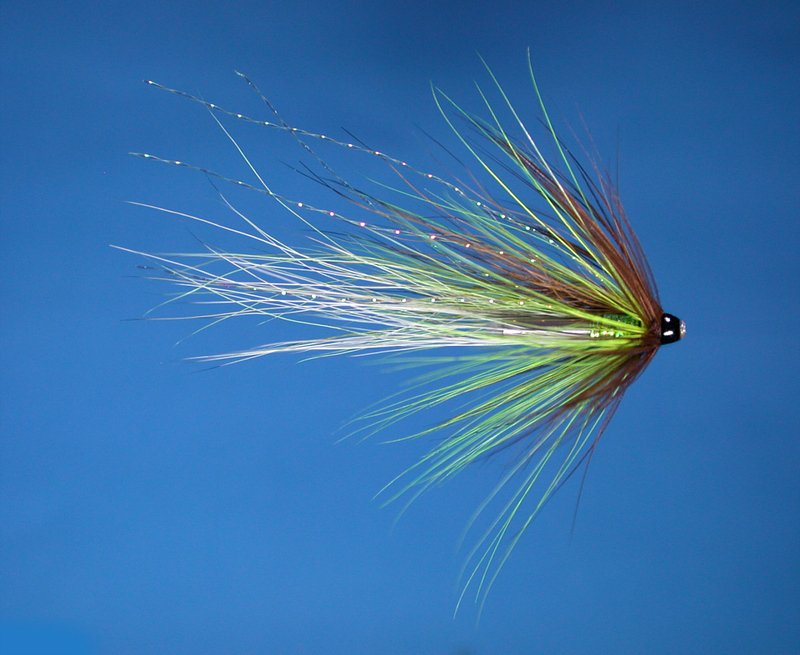 The best sea trout month is September. 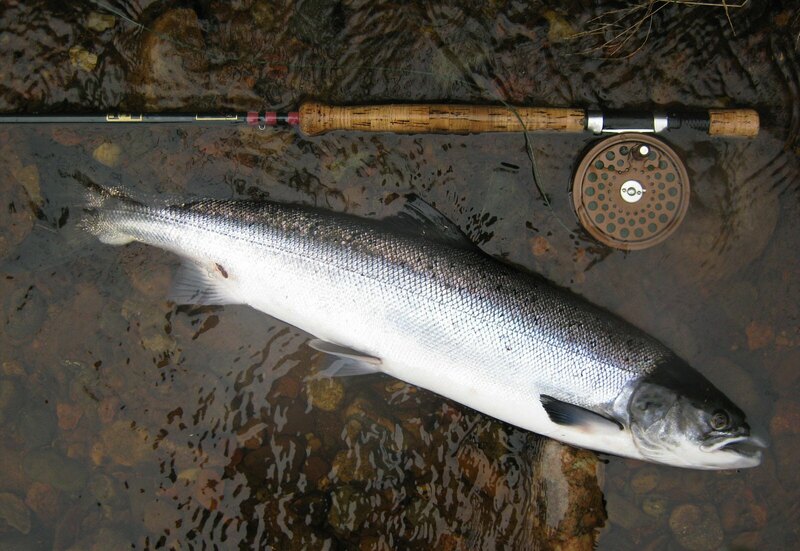 The River Coladoir, best known for its sea trout, flows from Loch Fuaron, offering four miles of fishing, best from the end of June through to October. 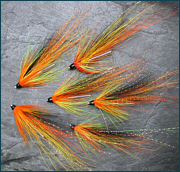 The river Bellart is primarily a sea trout river, with finnock running from May onwards, followed by larger fish later on. 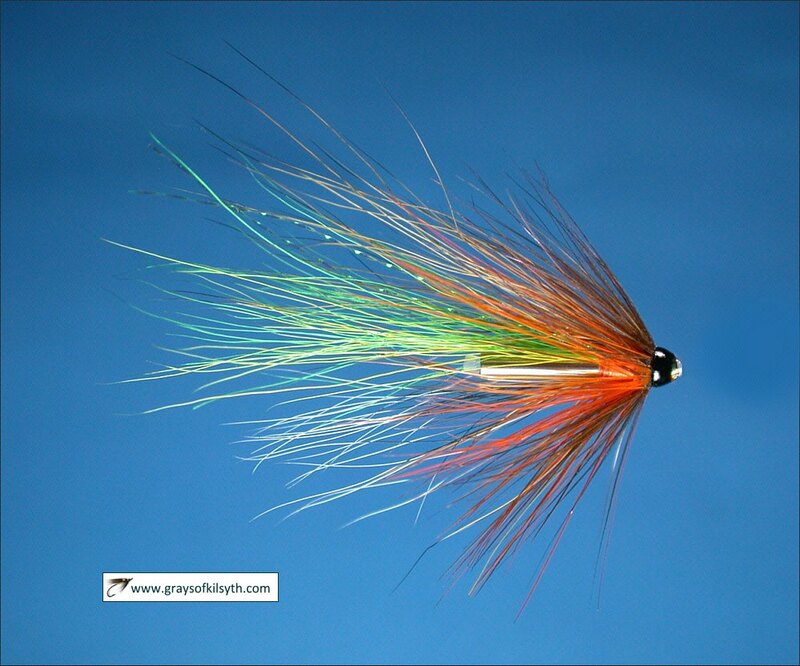 The River Ba flows a short two and a half miles from Loch Ba to the sea near Lilliechronan and can produce salmon and sea trout from June onwards. 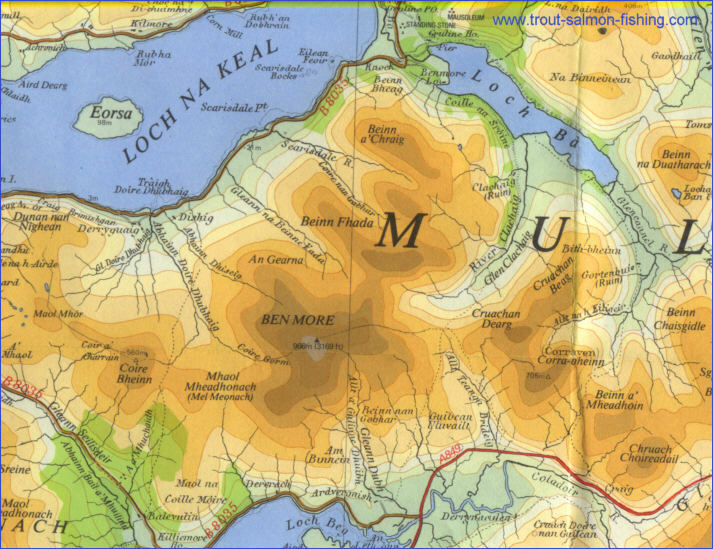 Benmore Estate now owns the left bank of the River and the west half of Loch Ba. 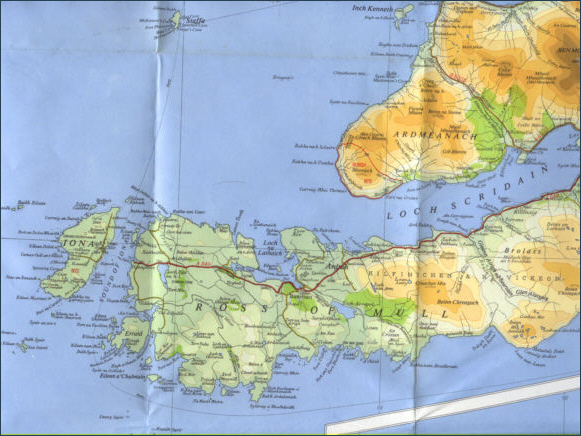 The right bank of the river is part owned by Killiechronan Estate with the remainder of the right bank and the other half of Loch Ba being owned by Gruline Estate. 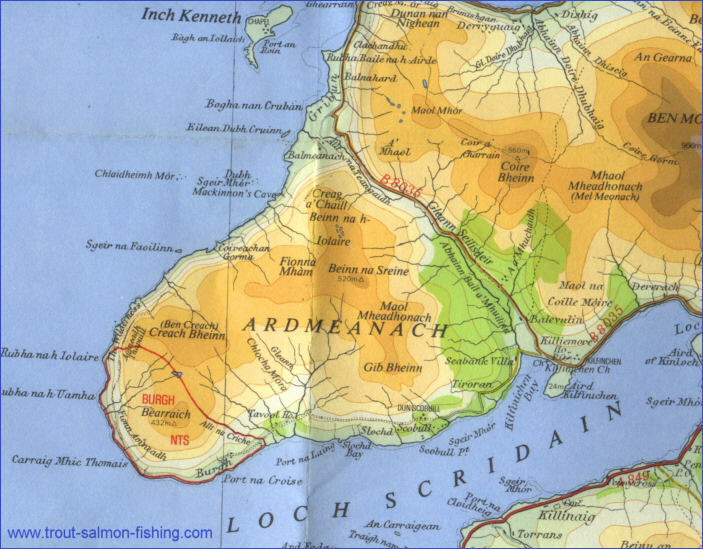 The fishing is only occasionally available, although it might be possible to get on the sea pools. 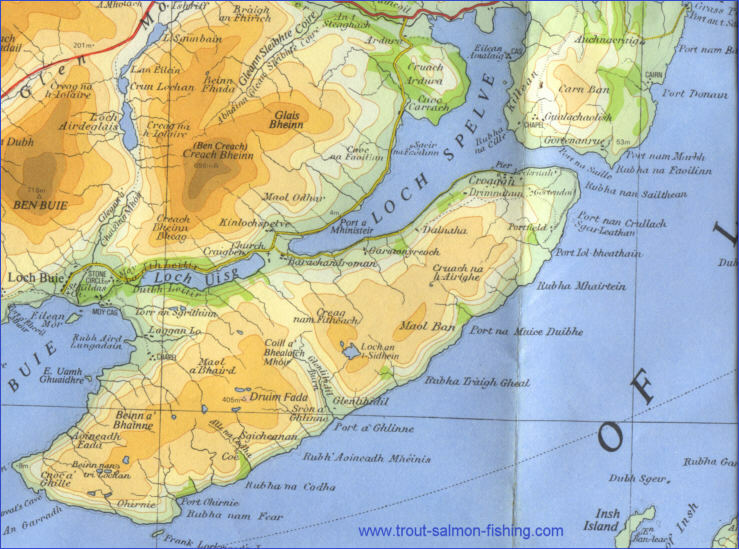 The fishing on the Loch Ba, as on the river, is also popular, producing good salmon and sea trout. 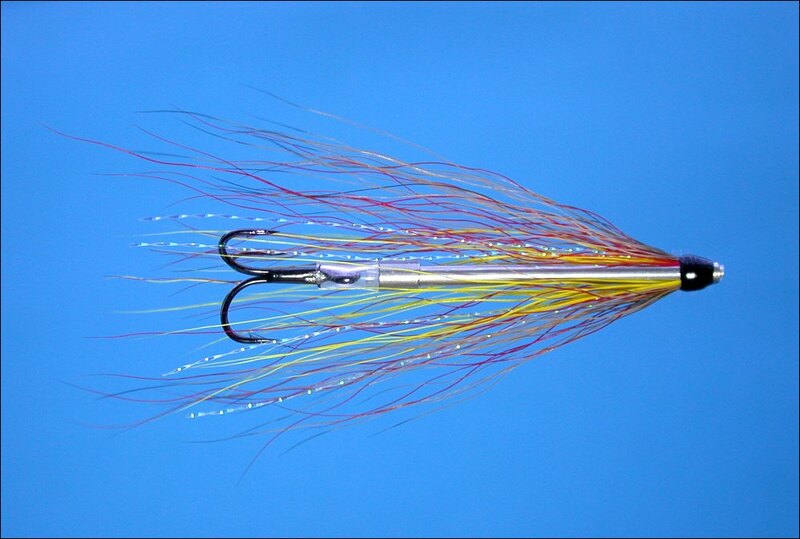 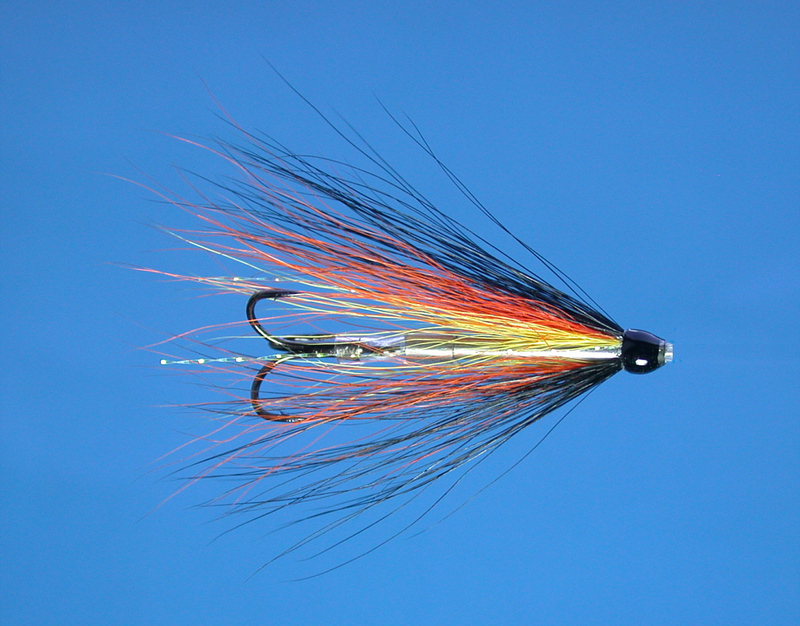 Dapping is a popular method fro the bigger sea trout and spinning and trolling also takes a share of the fish. 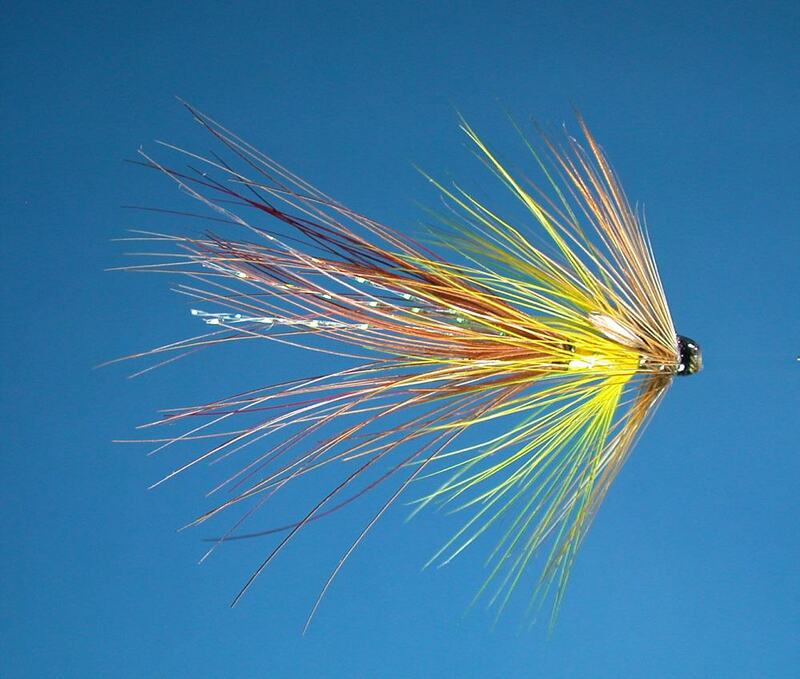 The fishing is again managed by the Benmore and Gruline Estates. 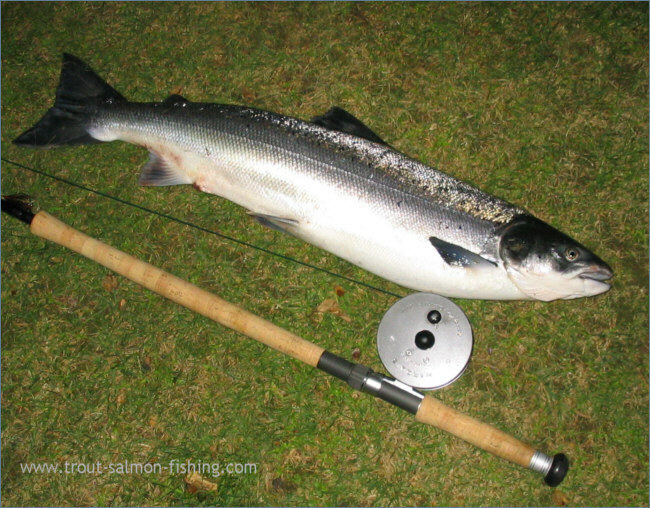 Boat fishing only for salmon and sea trout on the loch which can be weedy in places, making the fishing of a fly difficult. 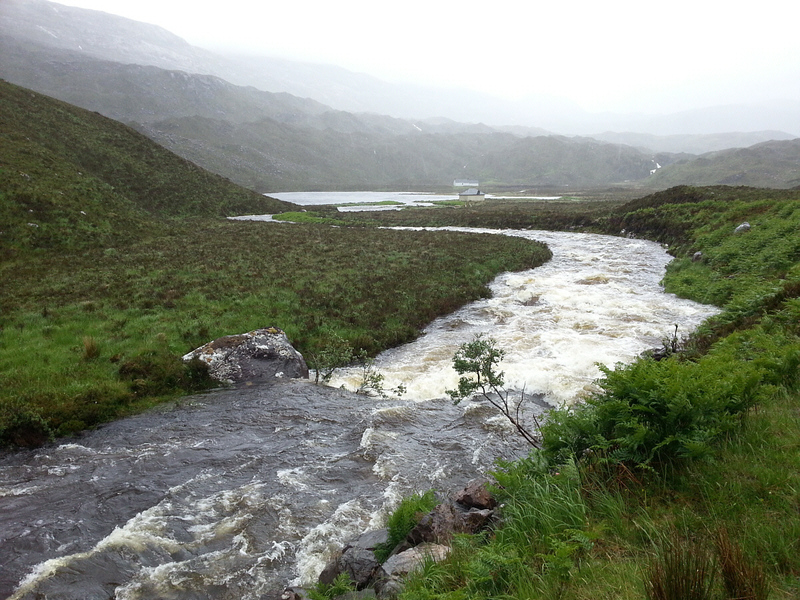 Flowing out of Loch Sguabain, the River Lussa is an attractive little spate river. 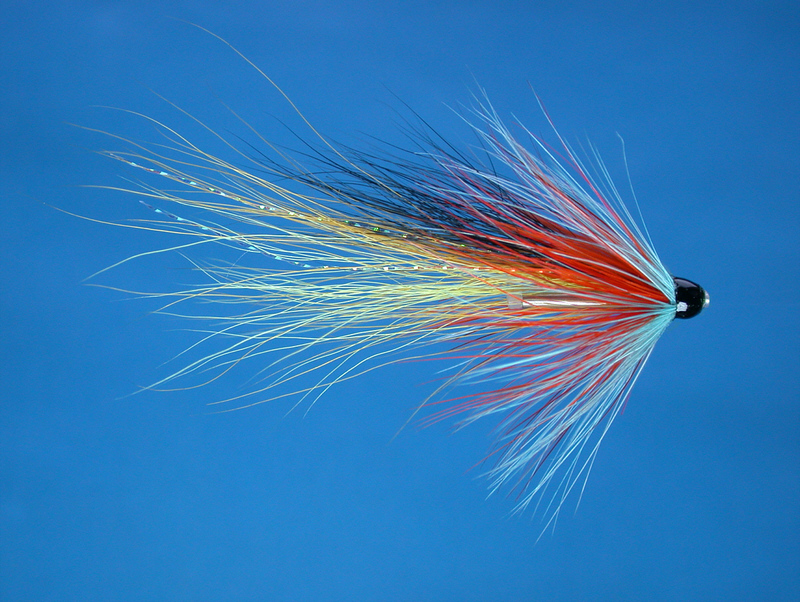 Main runs of salmon can be expected in June along with good runs of sea trout. 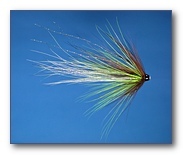 The Forestry Commision has one and a half miles of the river. 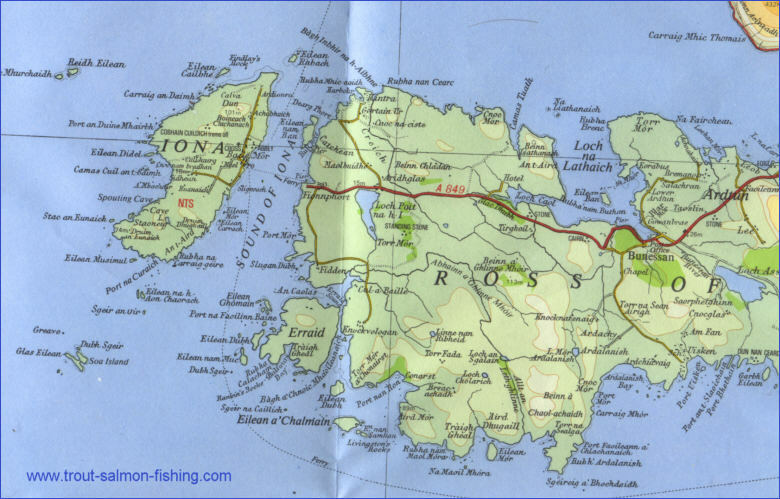 Probably the best salmon river on Mull, the Forsa is ten miles long and has 40 pools, the fishing divided into six beats, rotated on a daily basis so that an angler fishing for the week might fish the whole river. 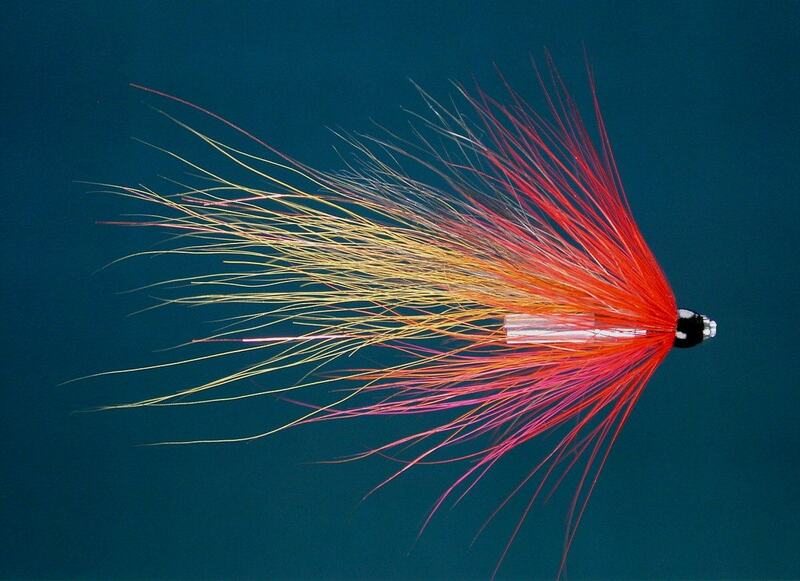 It is a spate water and fishes best from July to October. 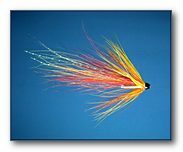 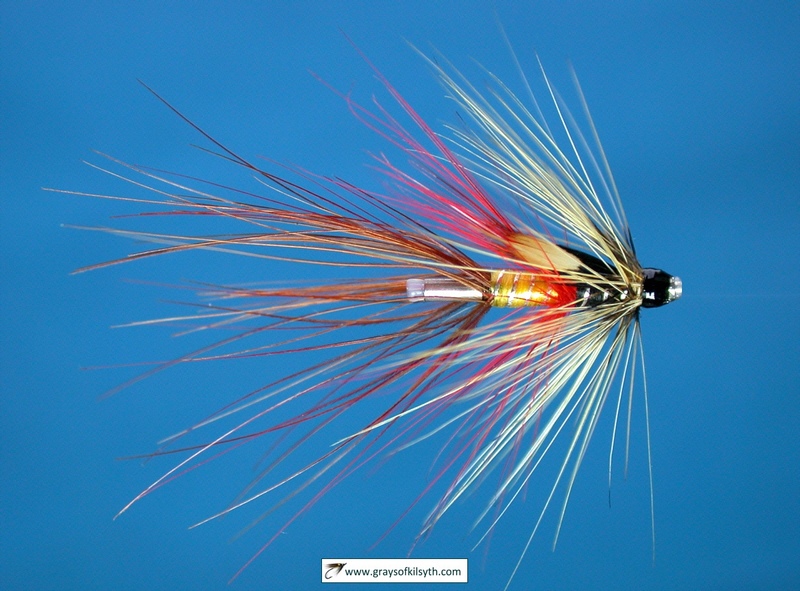 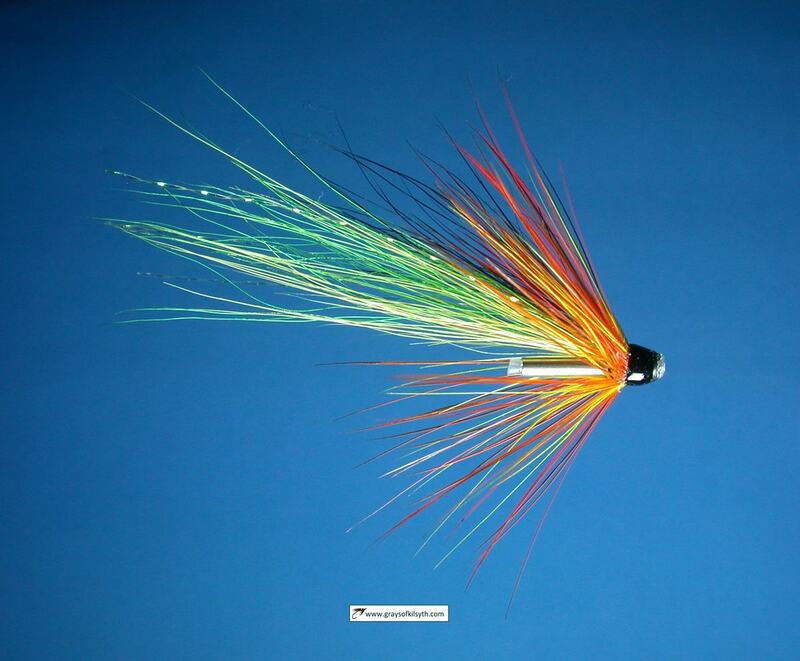 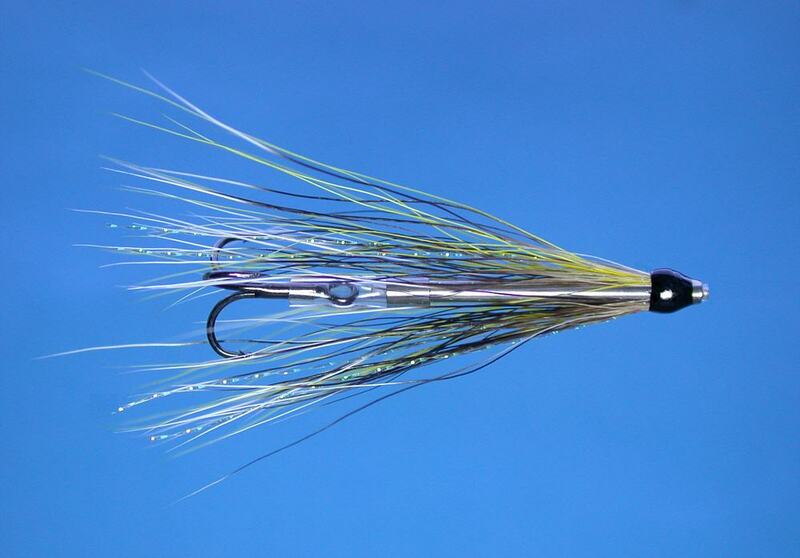 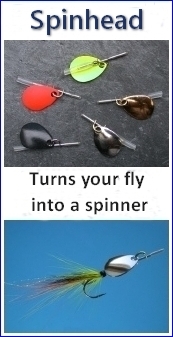 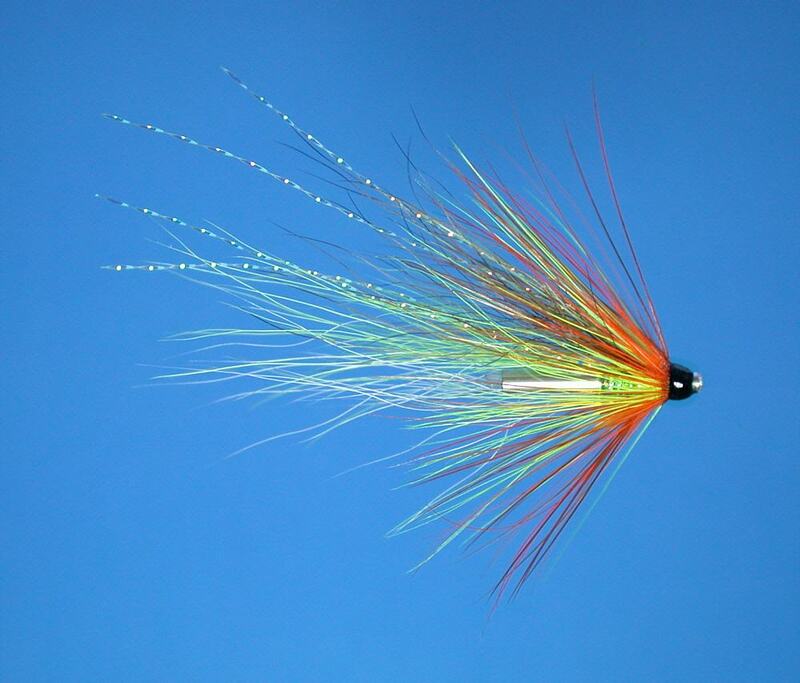 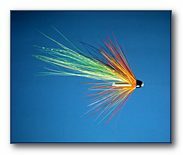 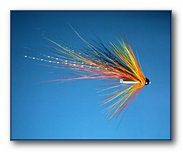 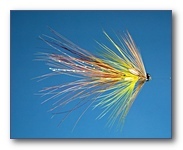 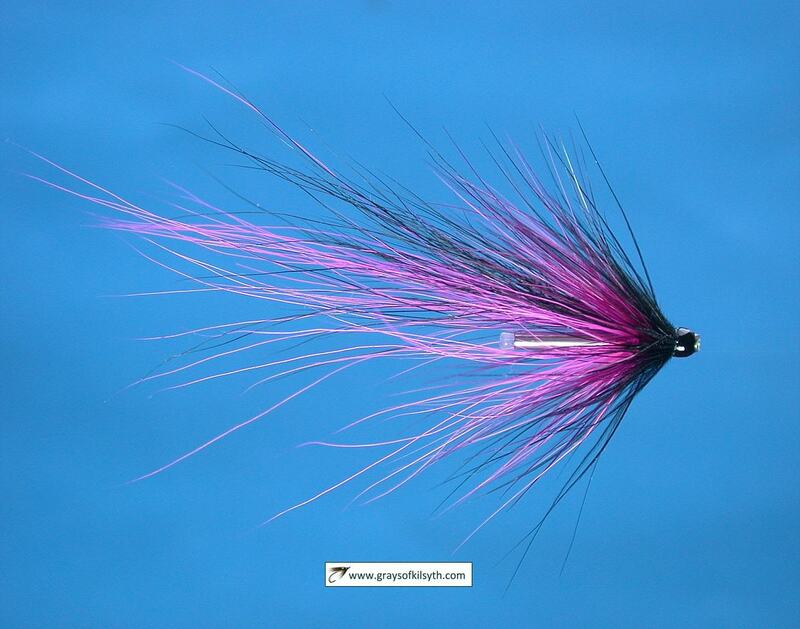 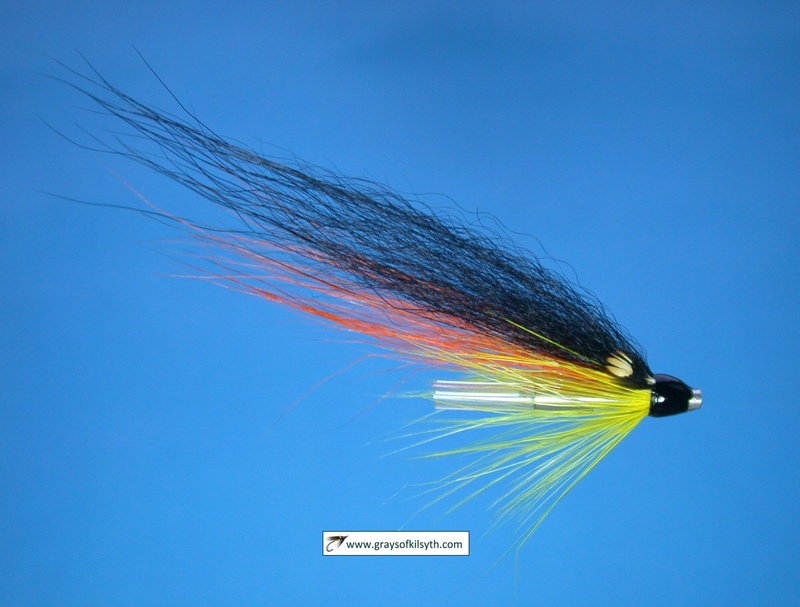 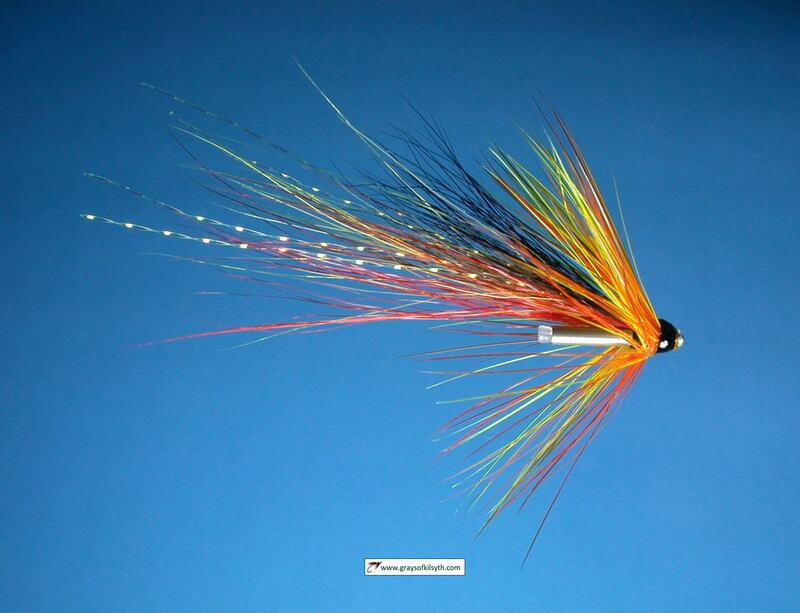 Many fish are taken on worm or by spinning but there is also some good fly fishing. 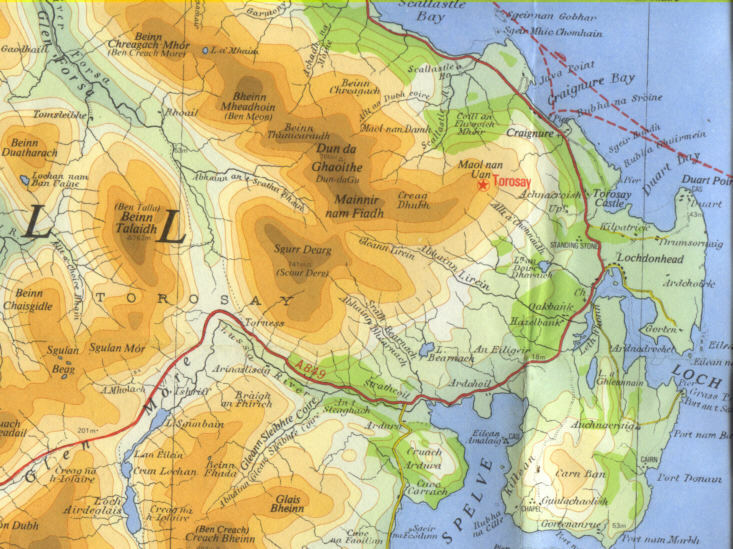 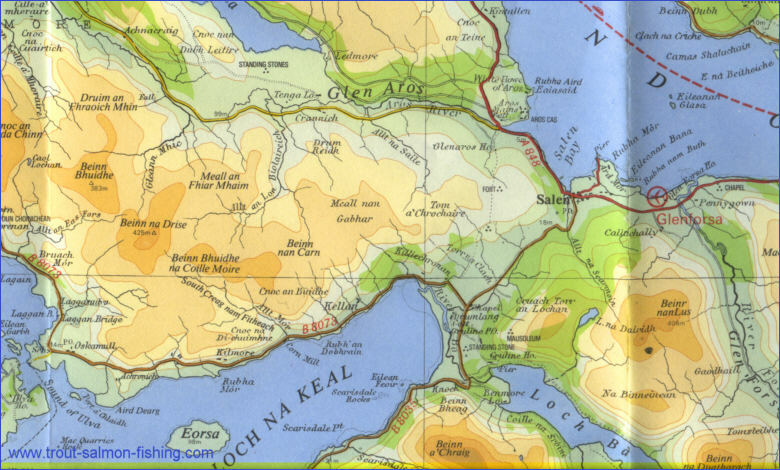 To view a larger scale map of a particular area of Skye click on a selected area of the maps below.